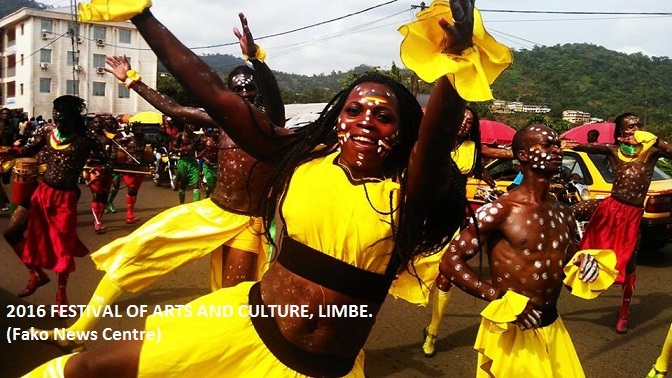 The festival of arts and culture started on the 27th of march with the miss festac contest in Limbe at the Limbe city council hall. 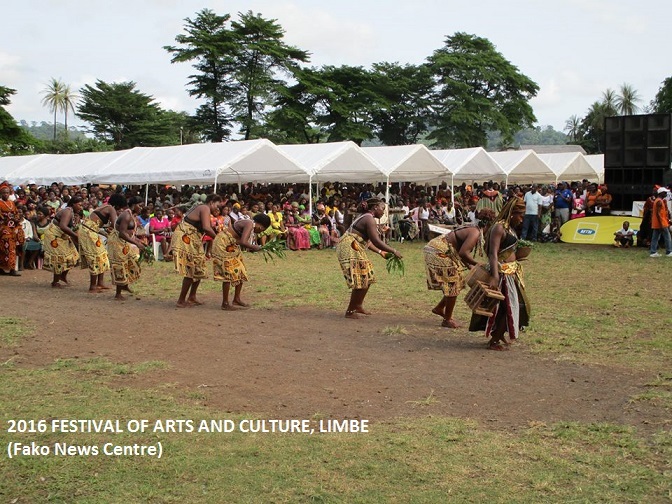 On Saturday the 2nd of April it was properly launched and ended on the 9th of April 12, 2016. 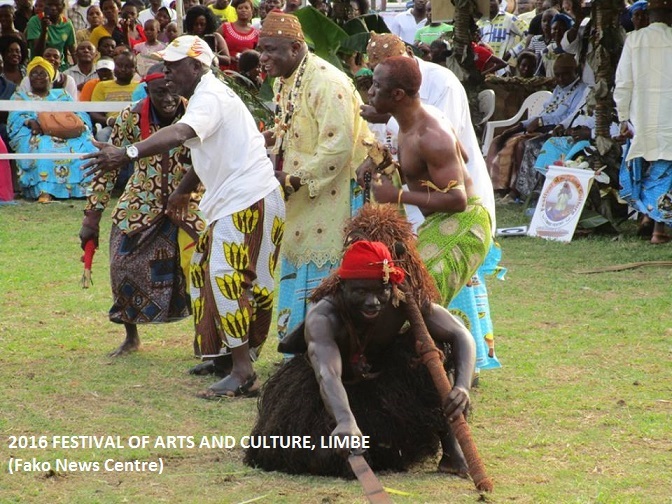 This year’s festac was ground breaking in every way. 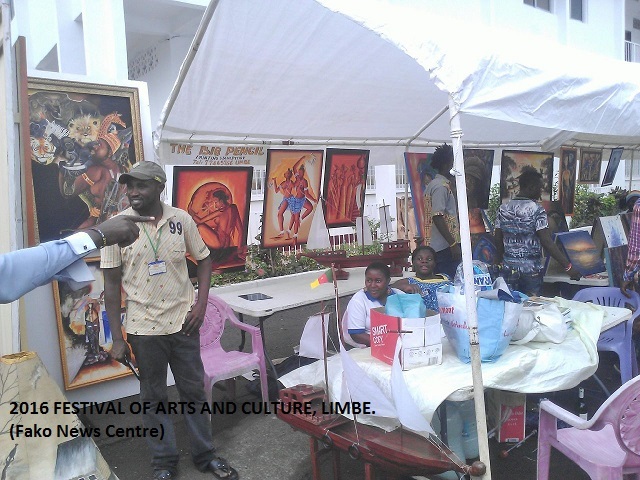 Firstly from its organiSation and décor to its publicity. 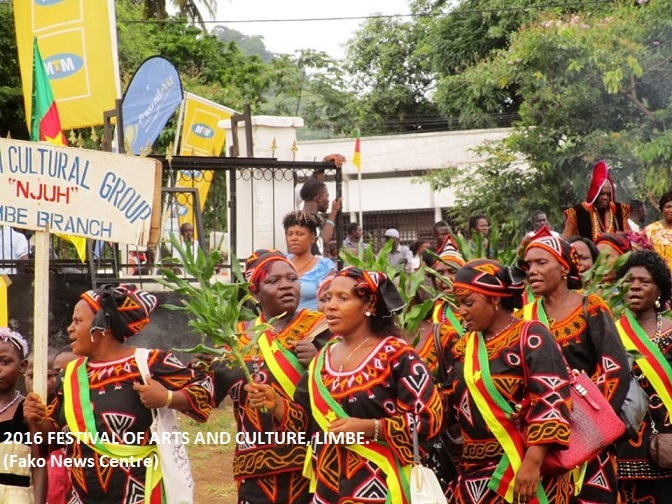 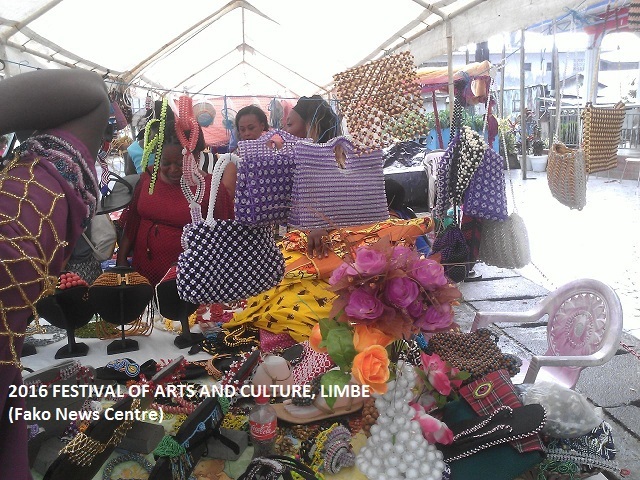 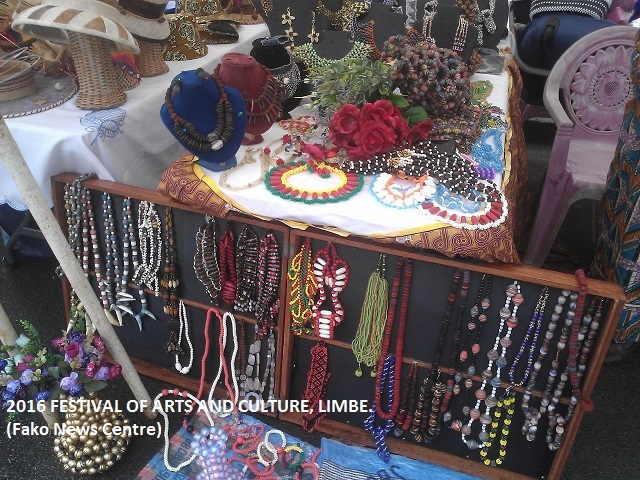 it attracted visitors from all over the country who came expecting to see the diverse arts and culture the South West Region of Cameroon has to offer. 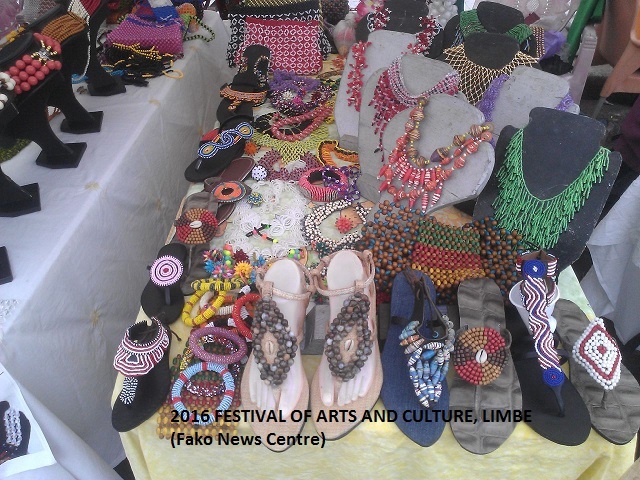 A lot of creativity was displayed at this year’s FESTAC as the people were in awe at the upgrades that where made as compared to last year. 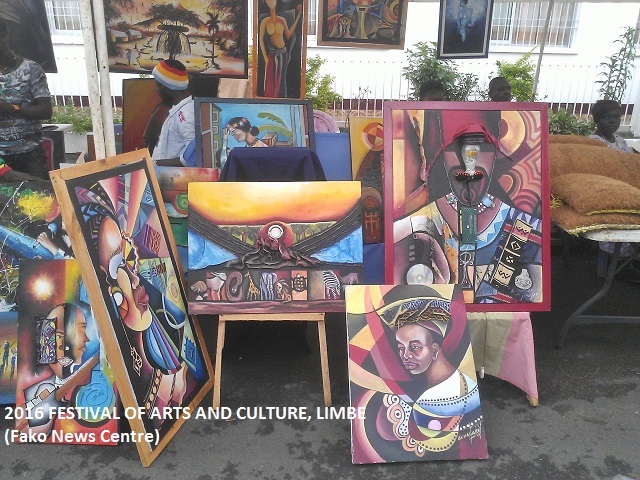 The minister of arts and culture Mrs. Amma Tutu Muna proudly launched the event and thanked the organisers. 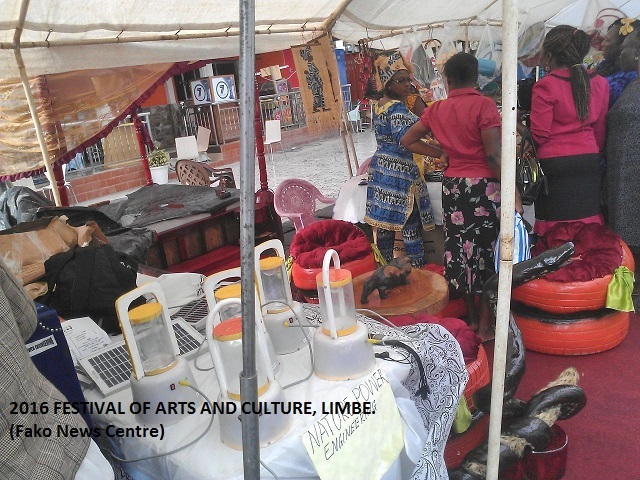 A lot of the practitioners expressed their gratitude to the government for giving this platform to showcase their art. 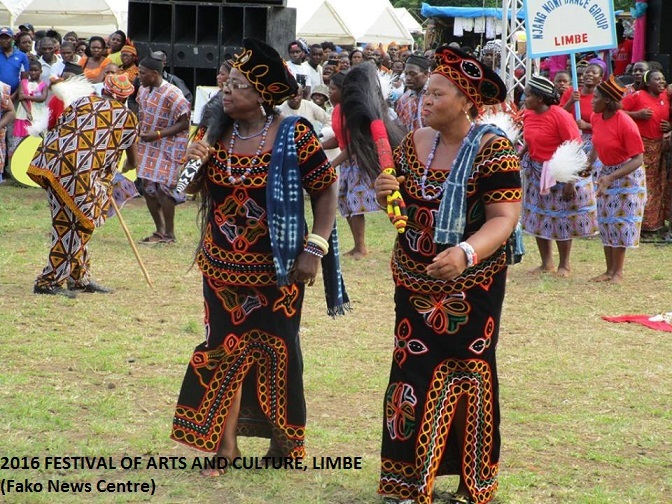 The FESTAC also attracted musicians from all the regions of Cameroon such as Tata kinge, Petit Pay and a host of others .